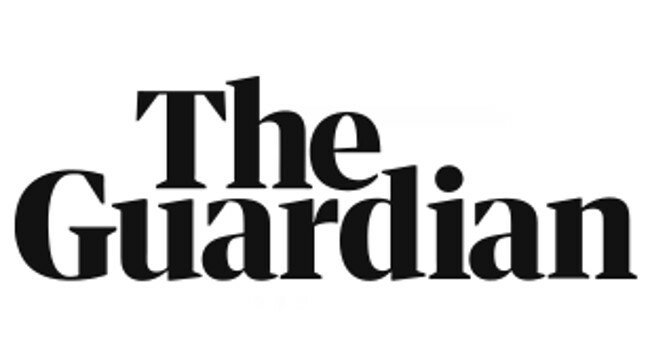 The Guardian has appointed Dan Sabbagh to the role of defence and security editor and Jessica Elgot to chief political correspondent. Jessica was most recently political correspondent, having joined The Guardian in 2015 as a national news reporter. Dan was most recently associate editor, based in Westminster, having previously been The Guardian’s national news editor from 2013 to 2017.